Coregas is delighted to announce it's newest key strategic partnership with Brad Jones Racing. Coregas has joined the BJR team as the new gas supplier until 2020. 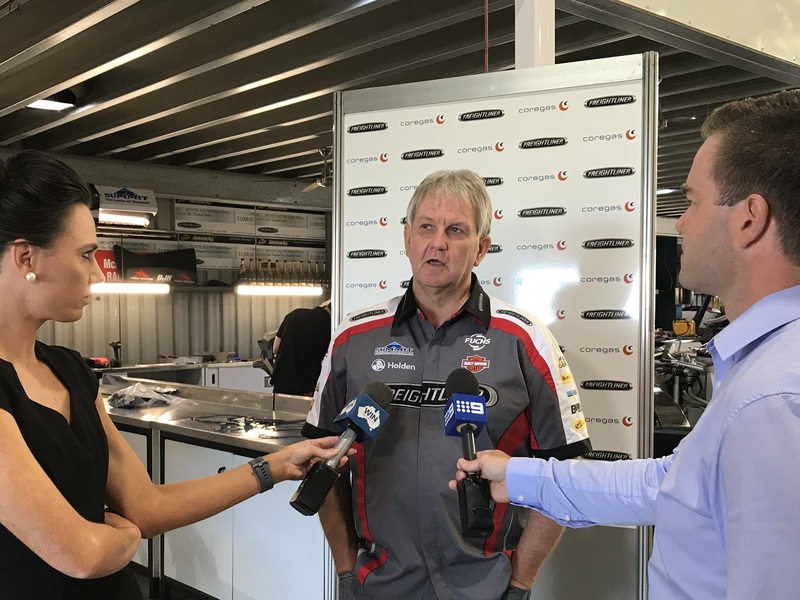 Brad Jones Racing is the only V8 Supercar team to be located in a regional centre, Albury, with a long history in Australian motorsport. Owners and brothers Brad and Kim have won several national titles in over 19 years of professional motorsport. The fresh supply of Coregas products arrived at the Albury workshop, with Kim Jones and the team happy to accept the delivery.